BERLINdisplays Wall Graphics, a type of custom wallpaper, create retail excitement and can be used for inspirational workplace messaging. Web conferencing backgrounds can now display wall graphics with company logo, branding, and inspirational messaging. Not just for conference rooms, any common space such as waiting rooms, cafeterias, break rooms, etc. can be made over to display your corporate message or positive corporate culture. 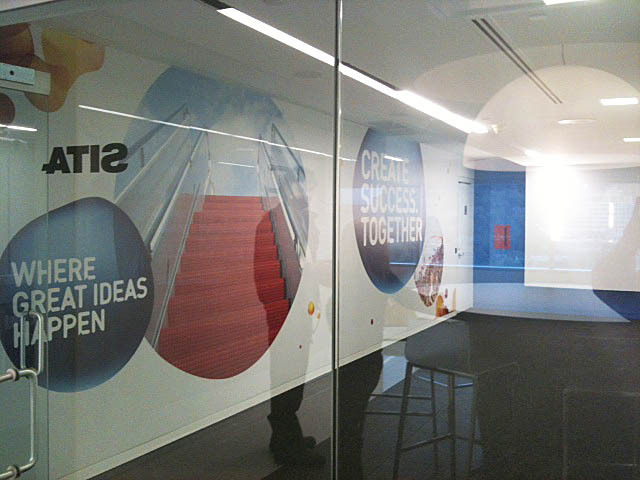 Our team of creative designers can create custom wall graphics for all uses, and you can add coordinating pressure sensitive decals and window graphics to match. 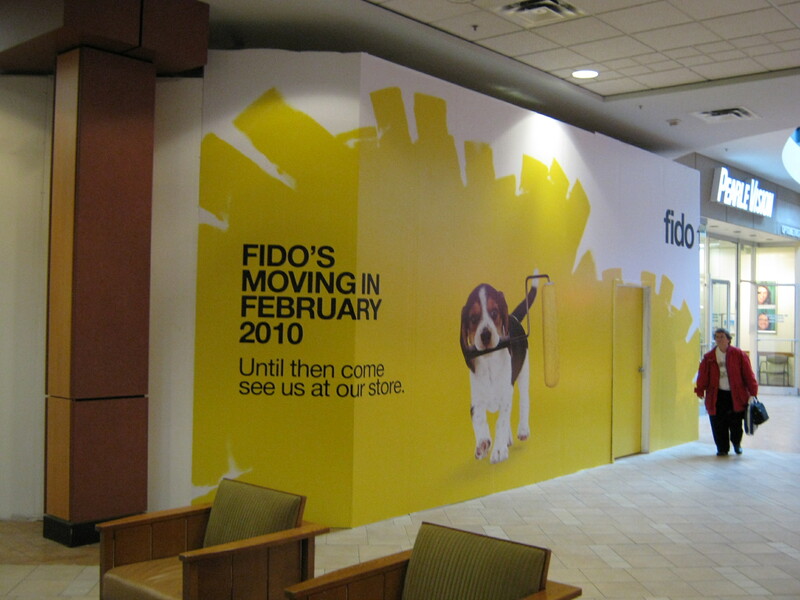 BERLINdisplays can create custom wall graphics for retail, office, and more! Combine with Window graphics for windows and cars for maximum brand exposure!